The high-performance Golf Pride CP2 Pro Grip delivers comfort and control in every golf swing. 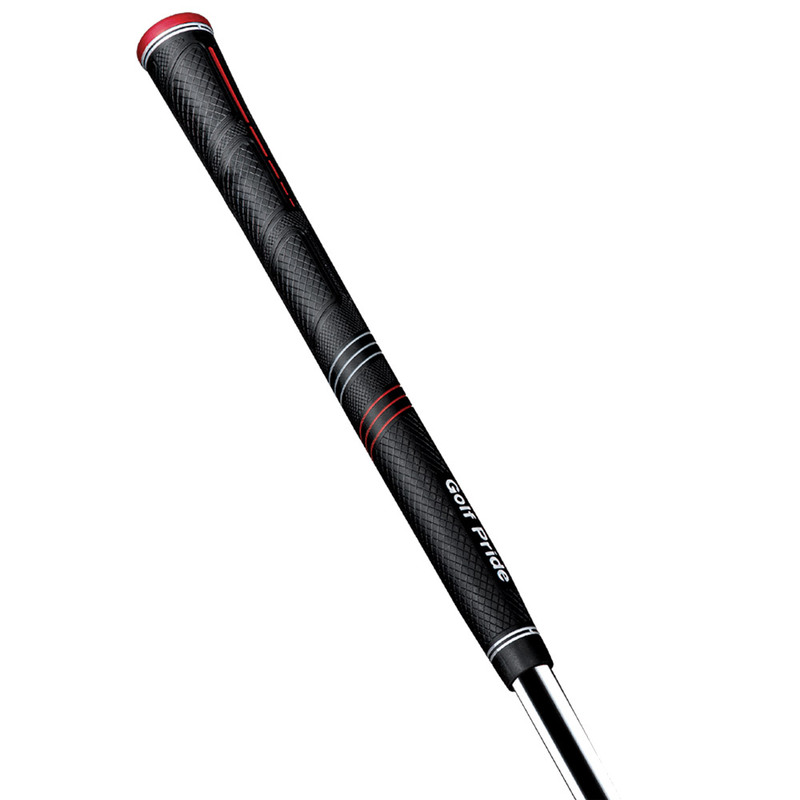 This reduced taper design allows you to evenly grip your club with each hand, with a high traction surface which provides optimum comfort during your shots. 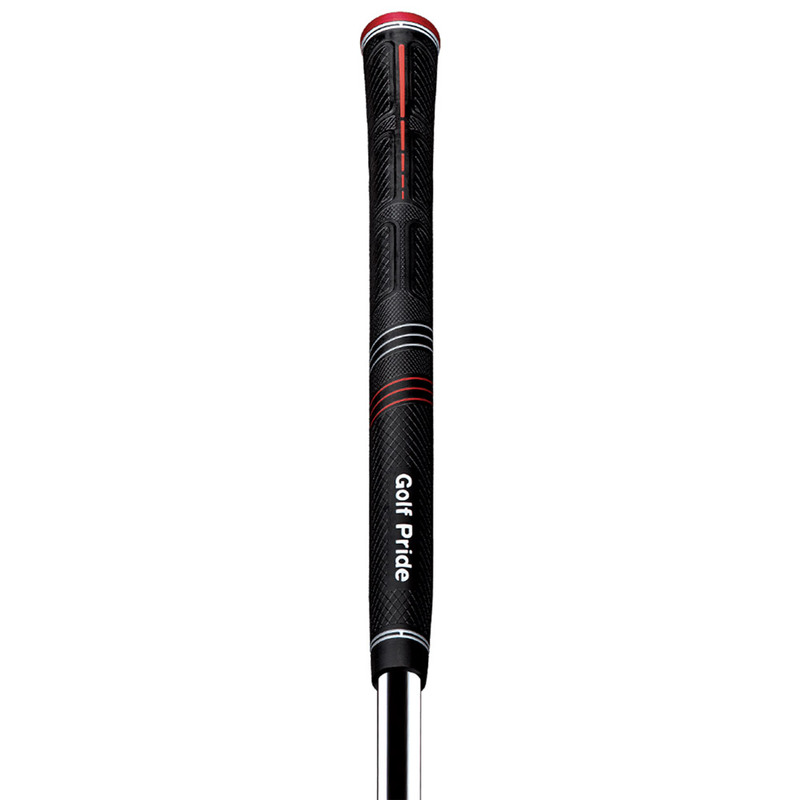 The grip has been designed with Control Core™ technology to reduce torque with a specifically engineered 2.5" inner core for superior performance. 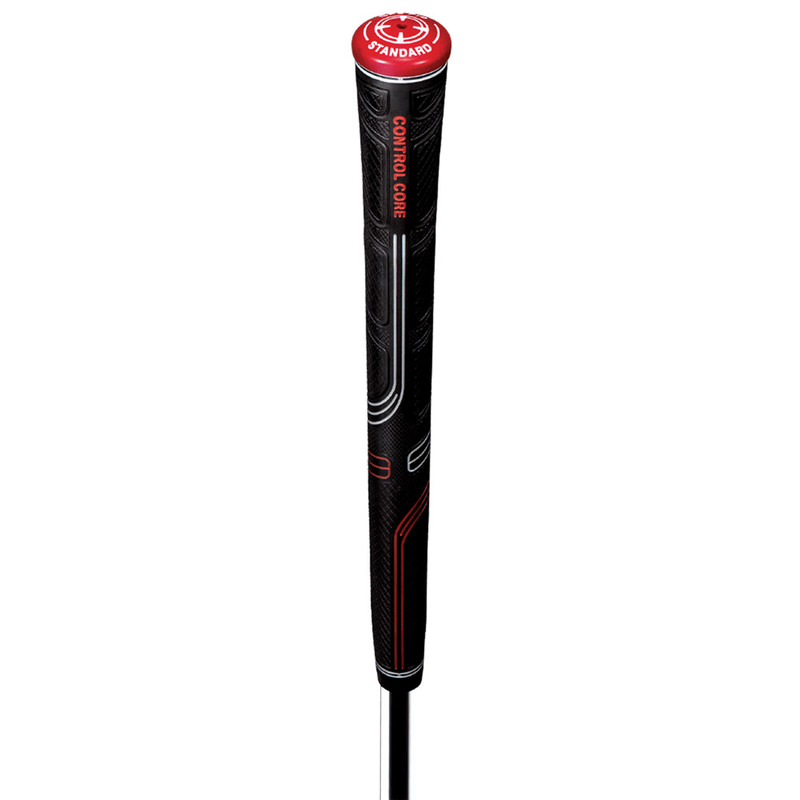 This grip has a soft and tacky surface which is Golf Pride`s softest performance grip made to date.